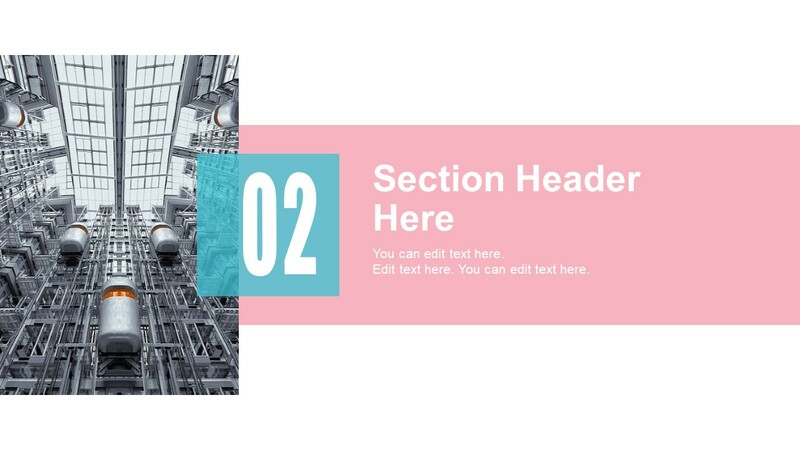 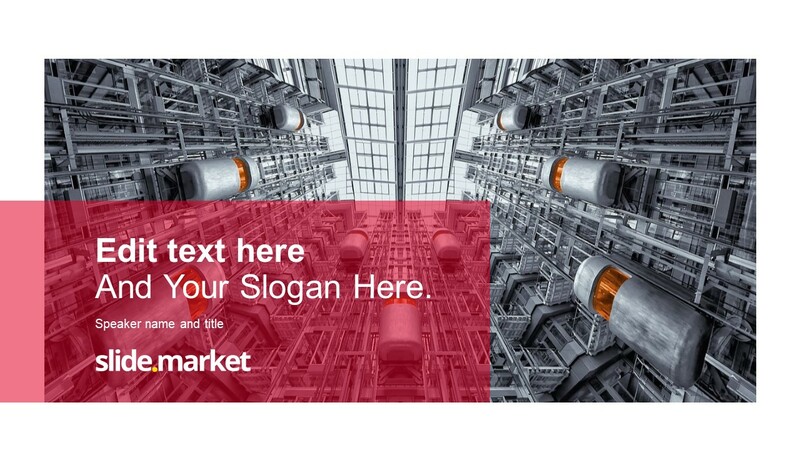 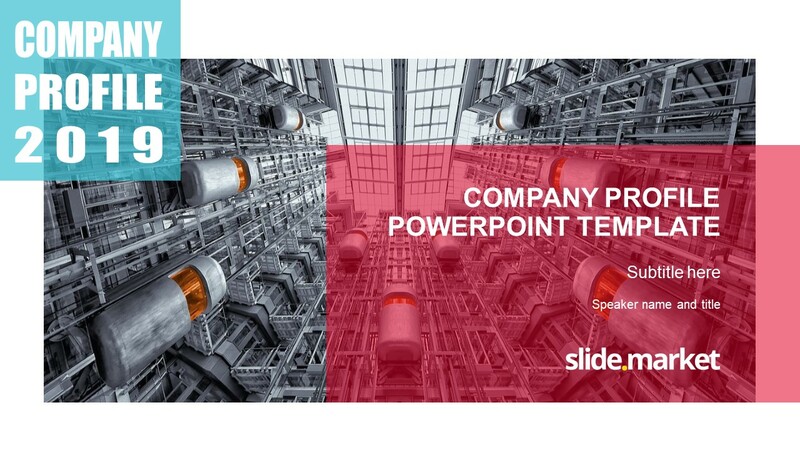 The Company Profile Business PowerPoint Template is an industrial presentation layout as building image suggests. 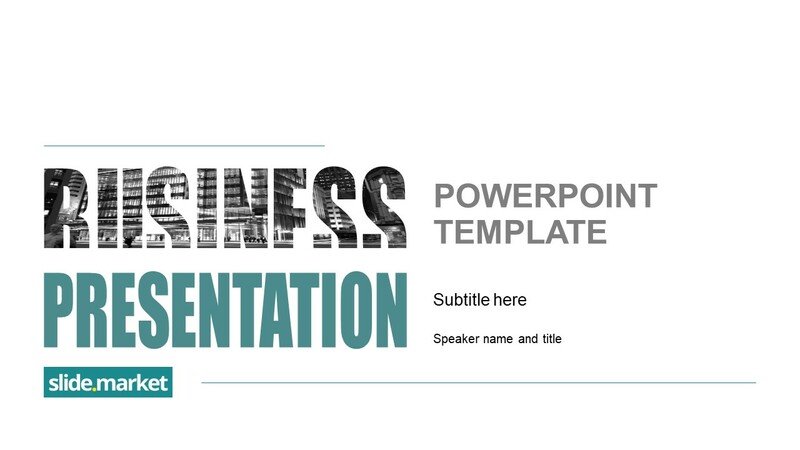 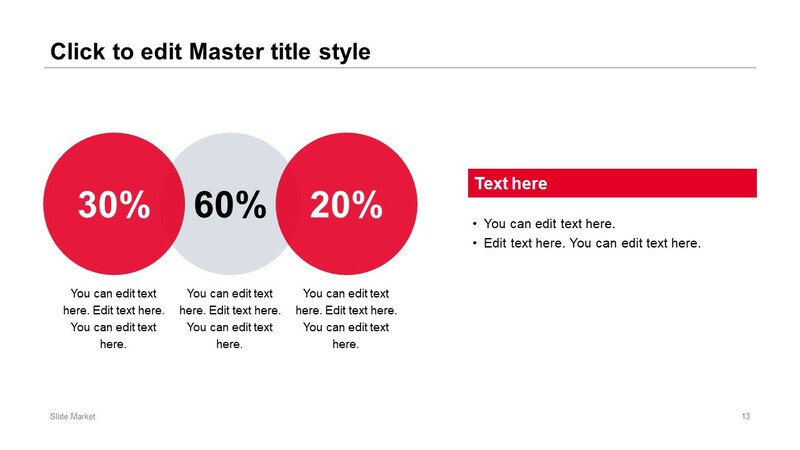 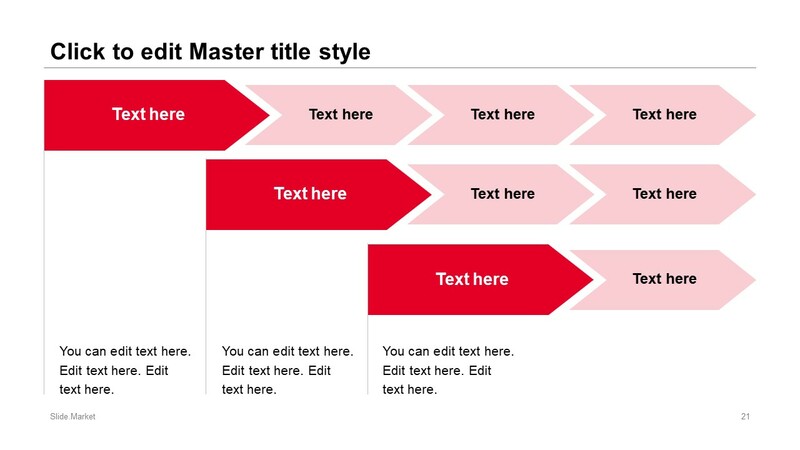 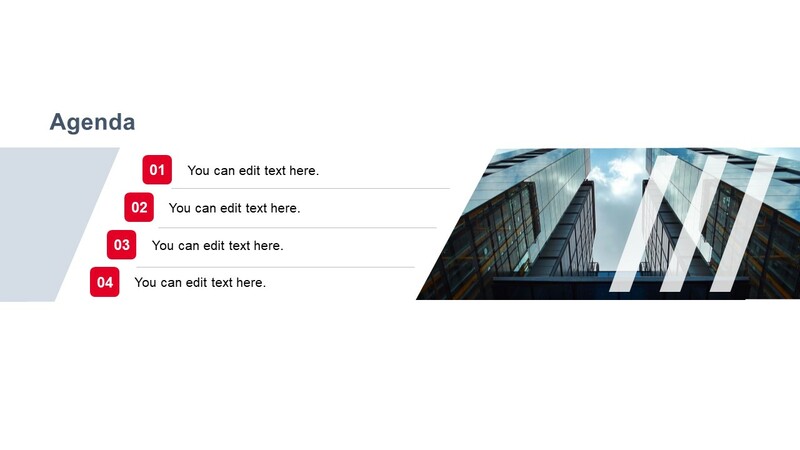 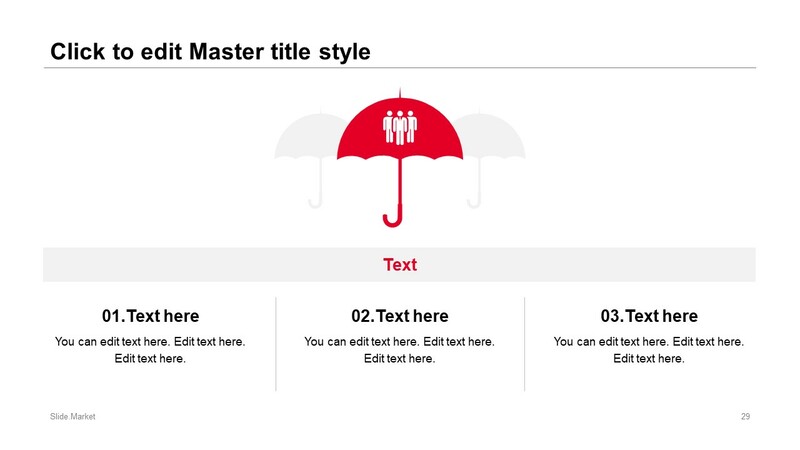 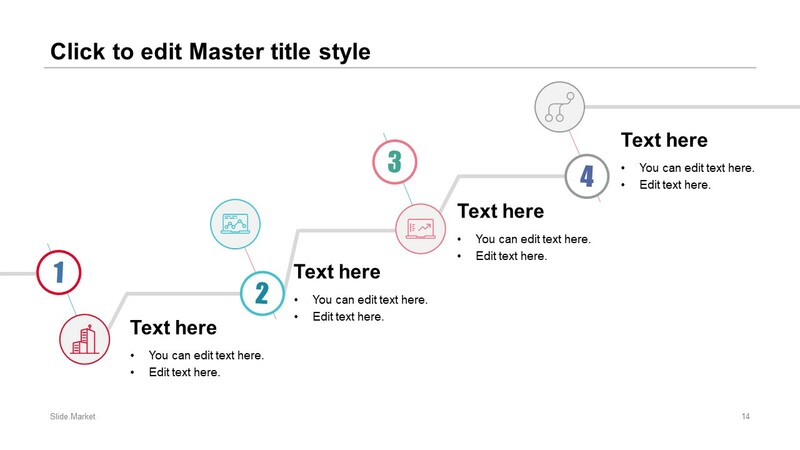 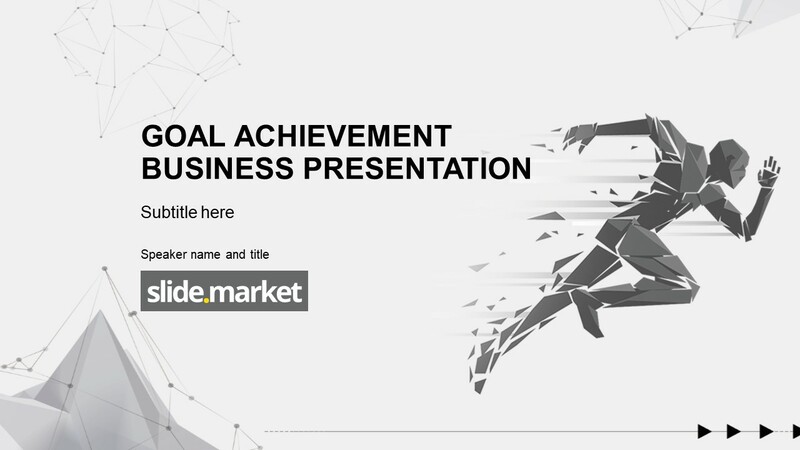 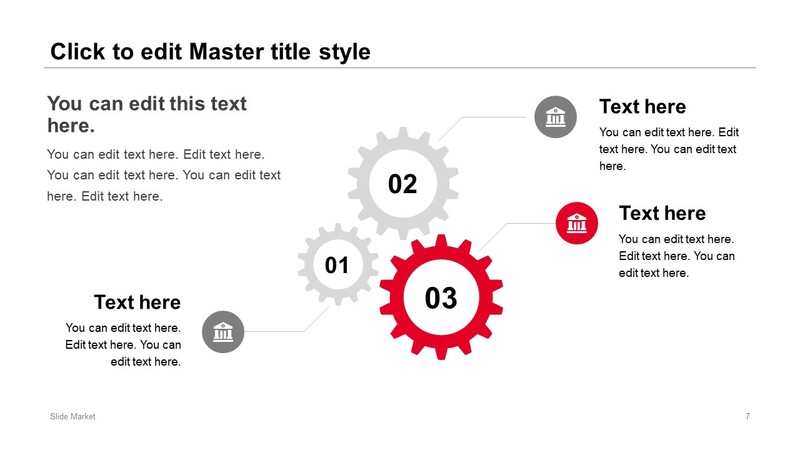 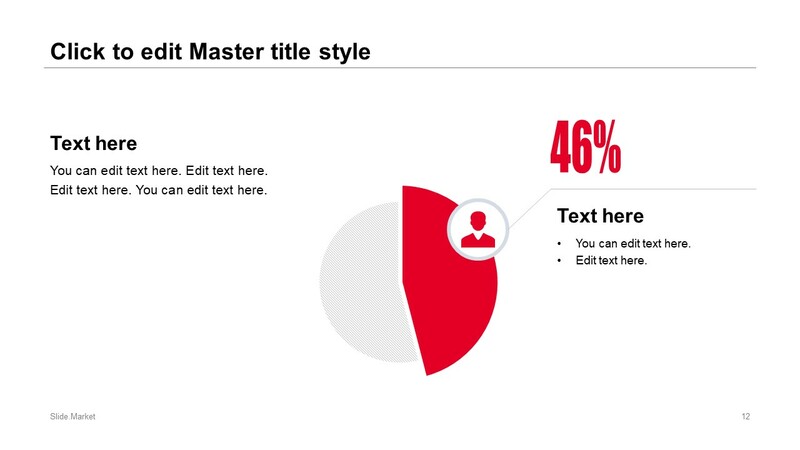 This corporate PowerPoint provides a complete set of slides to demonstrate concept details. 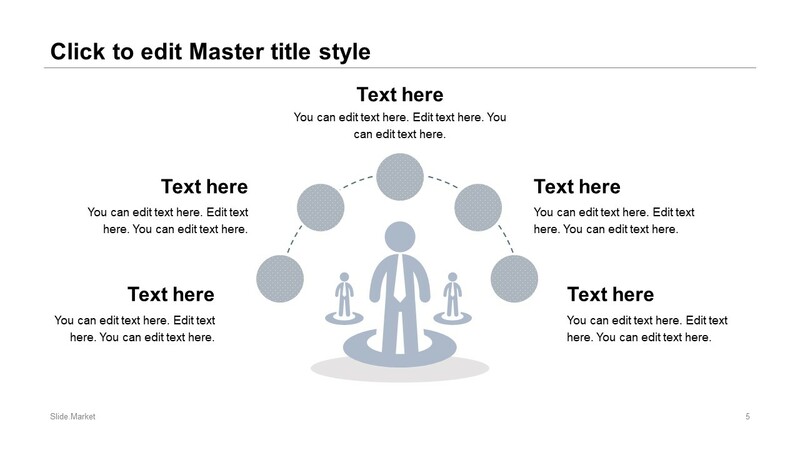 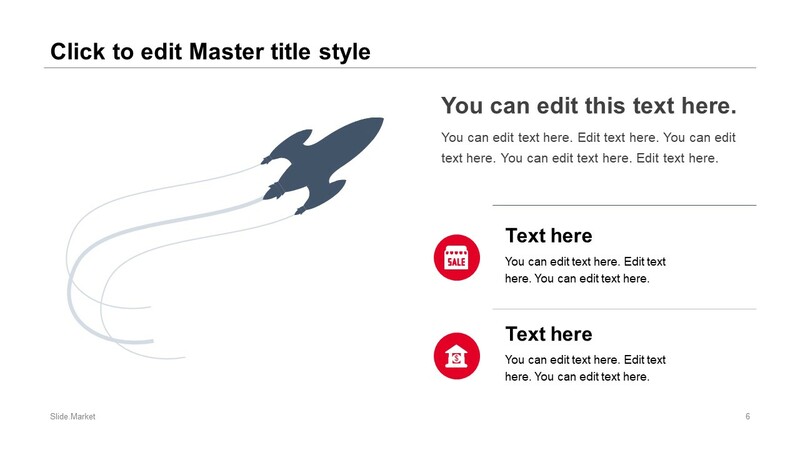 For example, a company’s business model with amazing graphics including PowerPoint shapes, diagrams, and clipart icons. 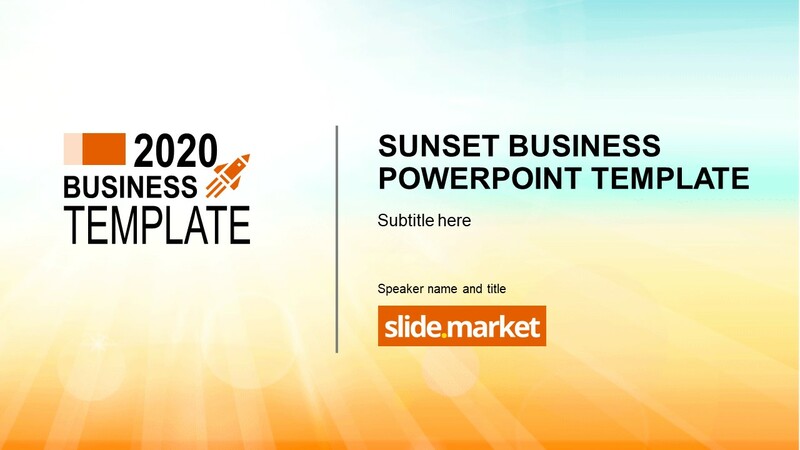 The bright colors enhance visibility of slide content while modern corporate graphics give a professional touch. 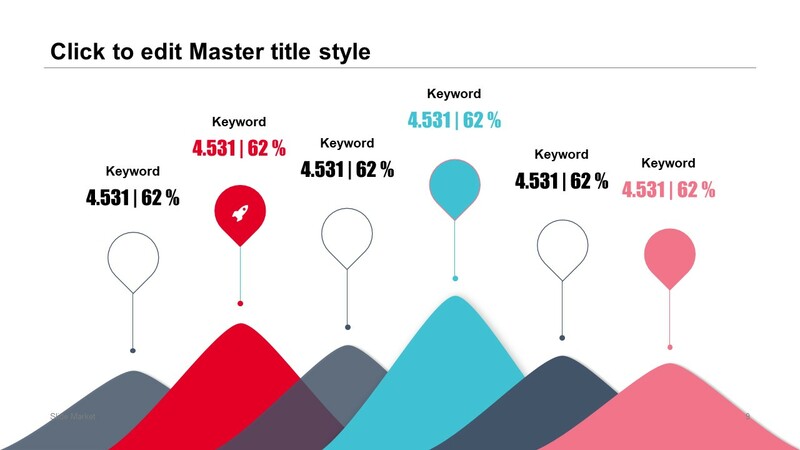 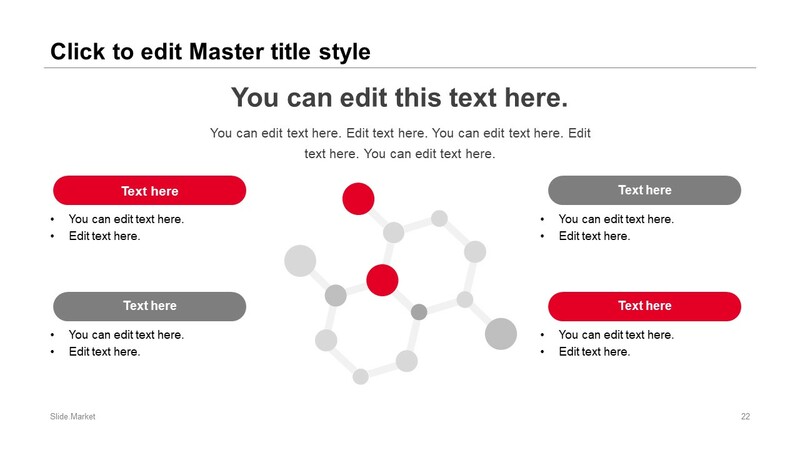 The users can present a company profile or introduction in pre-design sequence. 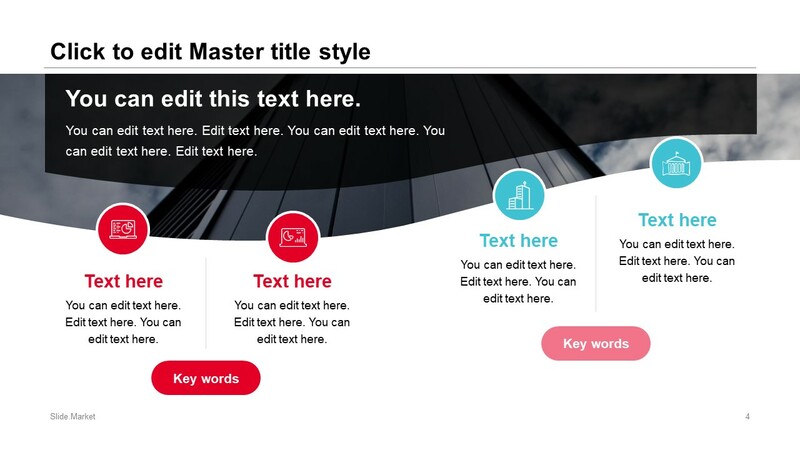 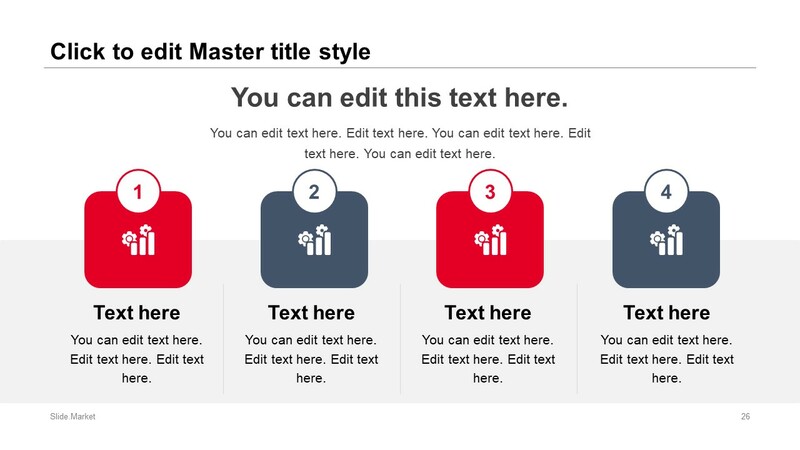 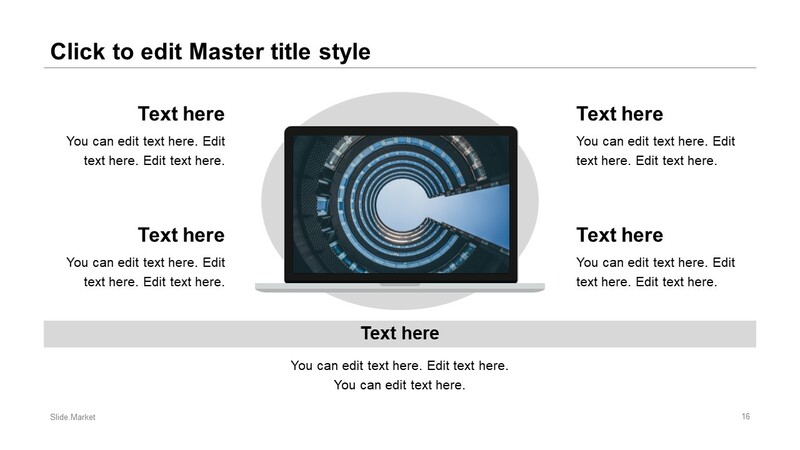 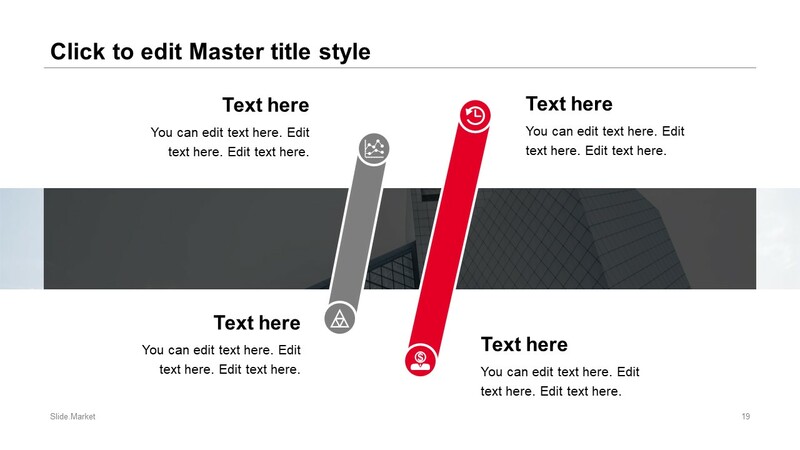 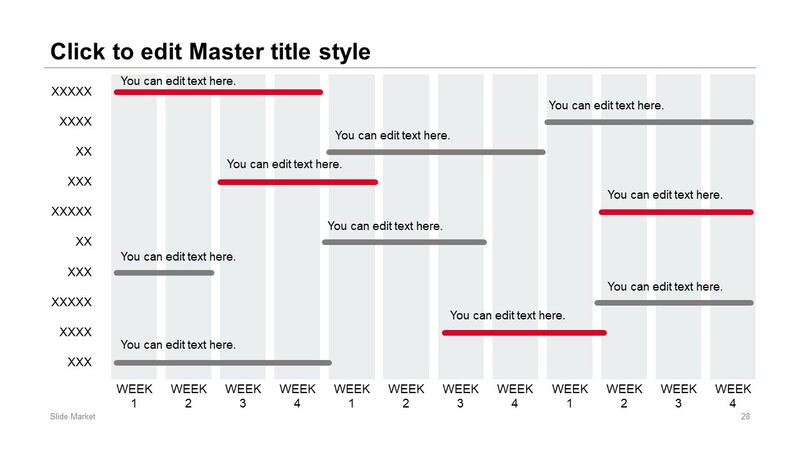 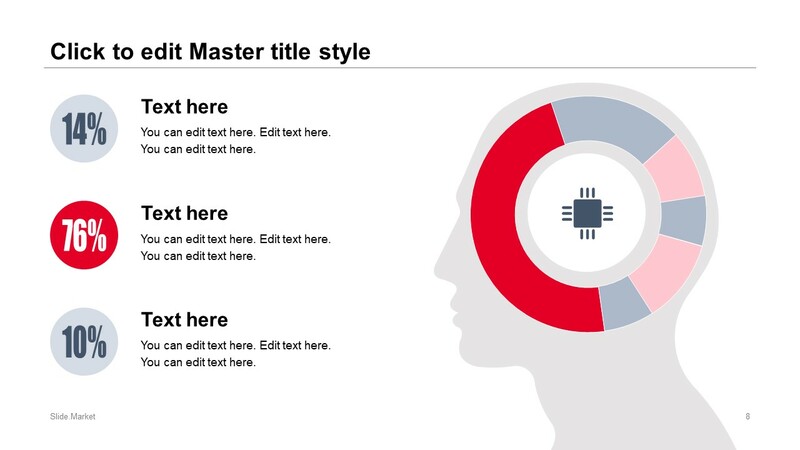 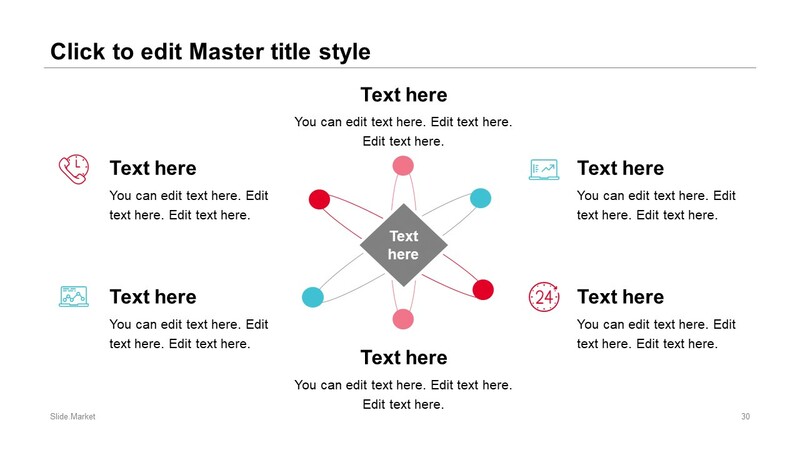 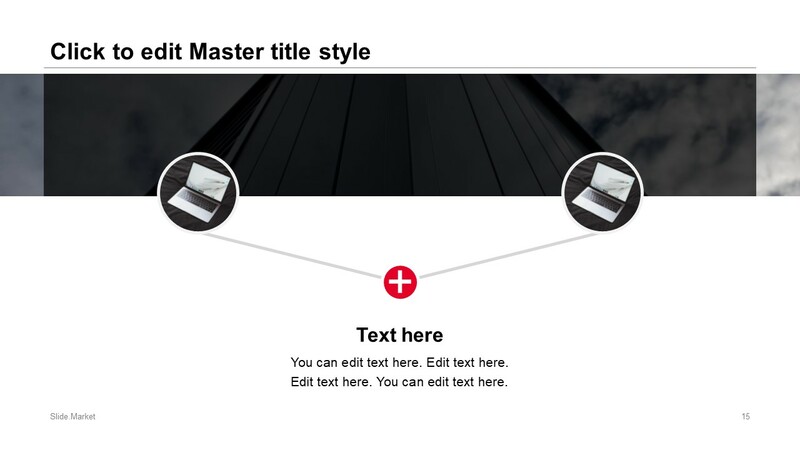 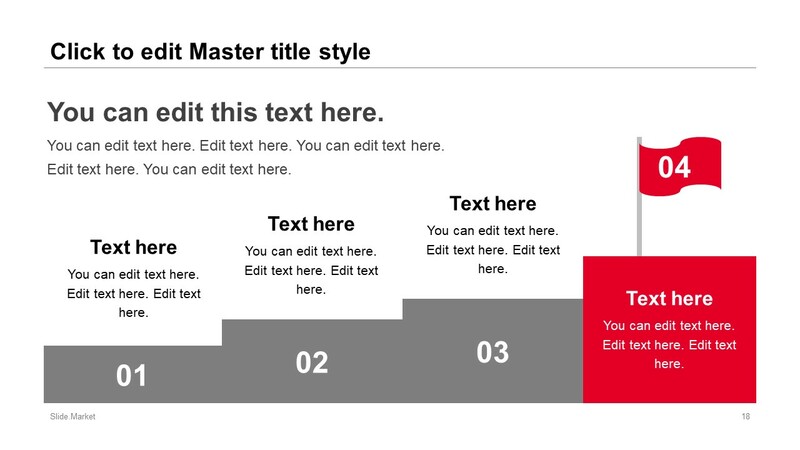 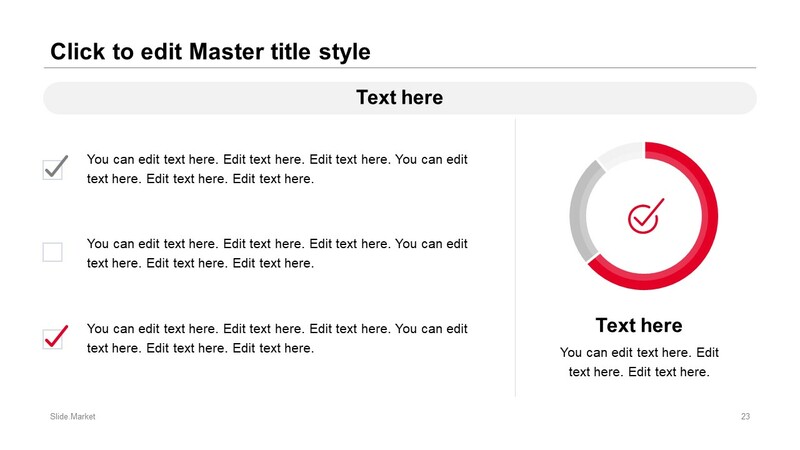 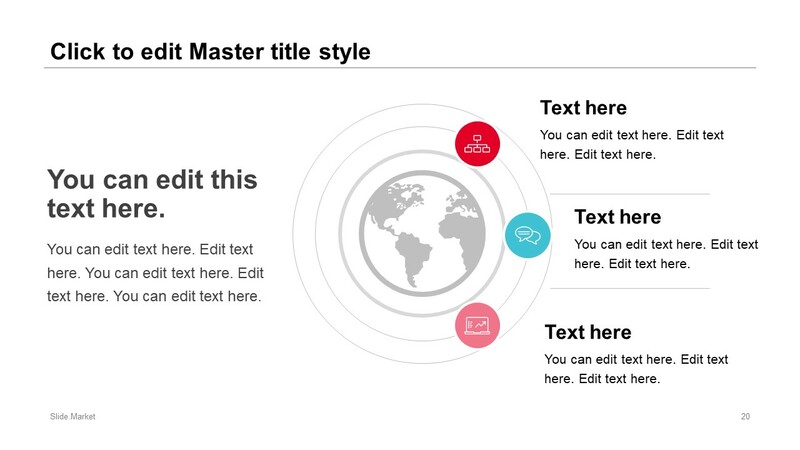 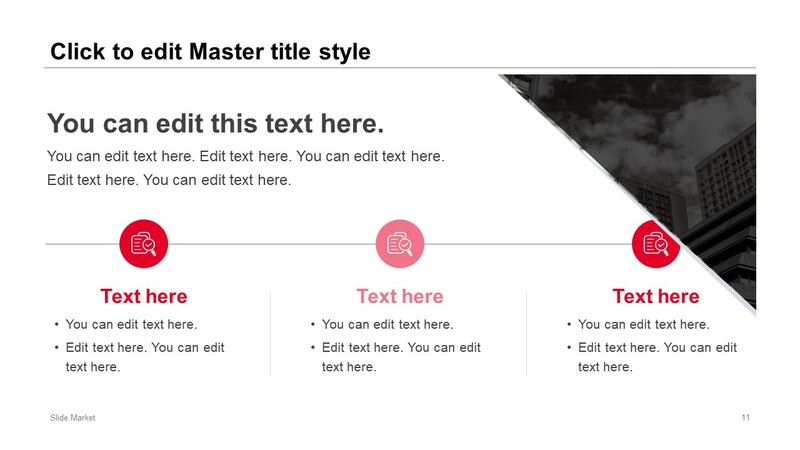 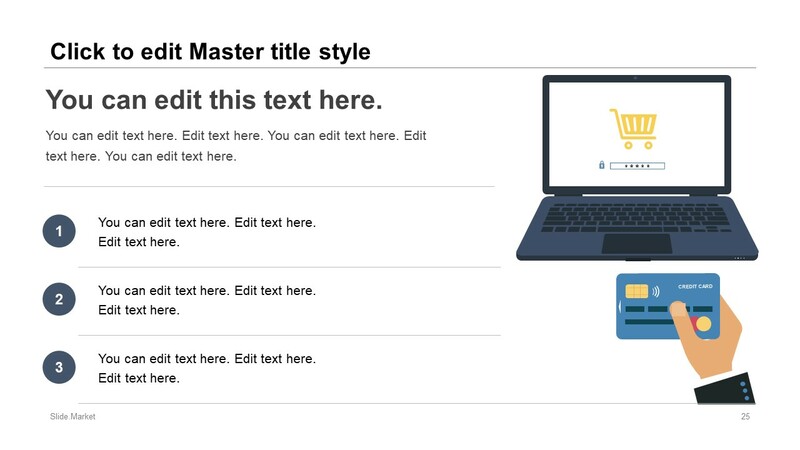 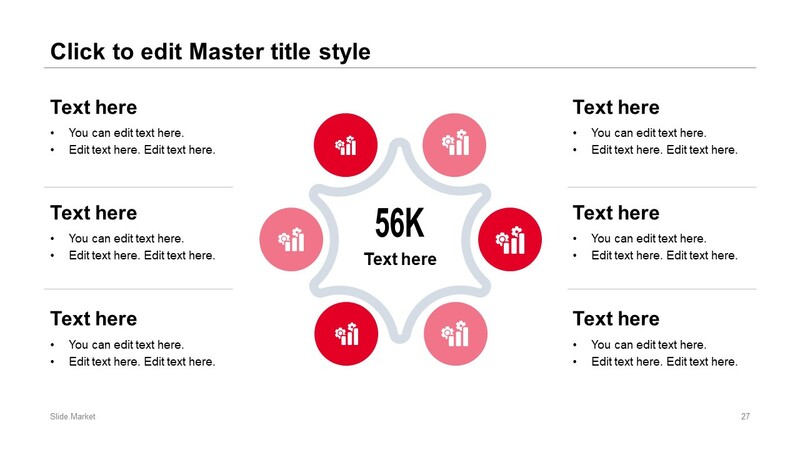 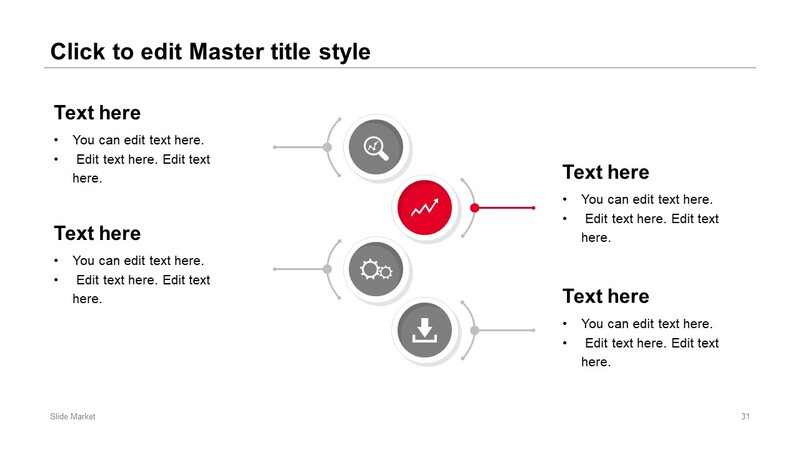 Or, choose desire slides for stylish presentations on different topics.